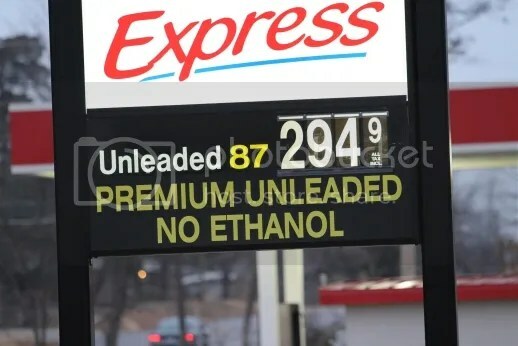 The price of gas in west central Missouri, early morning, December 19, 2012. ….Gas prices are impacting the family budget. They have doubled since President Obama moved into the White House. 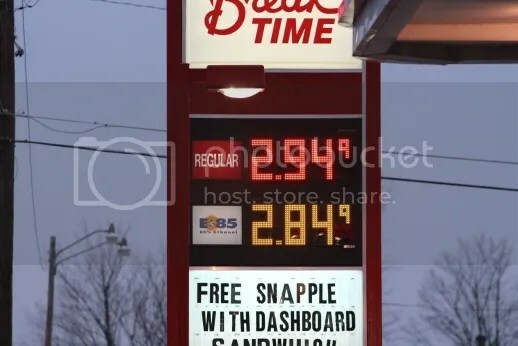 Most economists agree that the price we pay at the pump is tied directly to supply and demand, meaning greater supply of gasoline would bring about much lower prices. Yet, President Obama has consistently stood in the way of efforts to increase supply…. 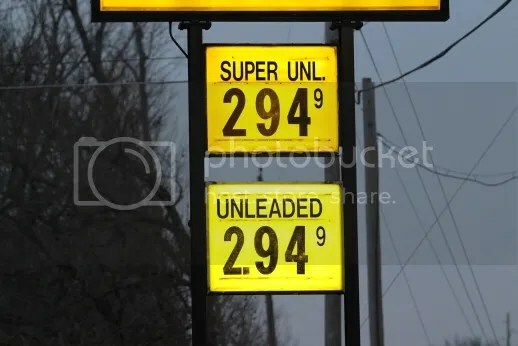 We haven’t heard of any comment recently from Representative Hartzler (r) about the continuing drop in gas prices. I wonder why?